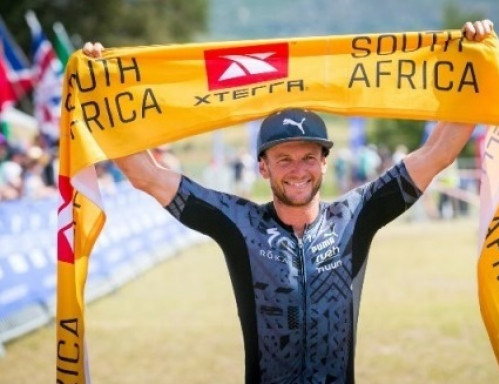 "It’s time to enter the Berg and Bush"
Consistency was the key for Bradley Weiss to win the XTERRA SA Championship title at Grabouw Country Club on Sunday, while in the women’s event Hayley Preen was far too strong for her rivals on the bike and run legs. 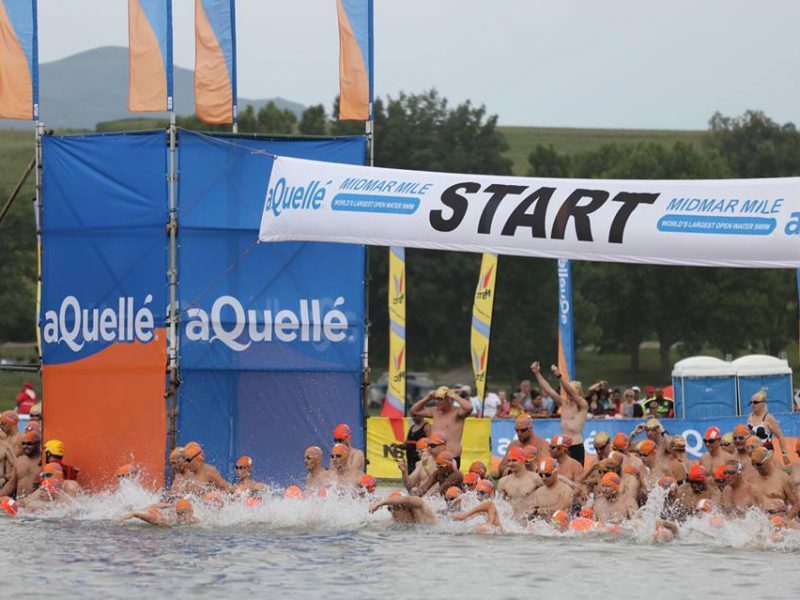 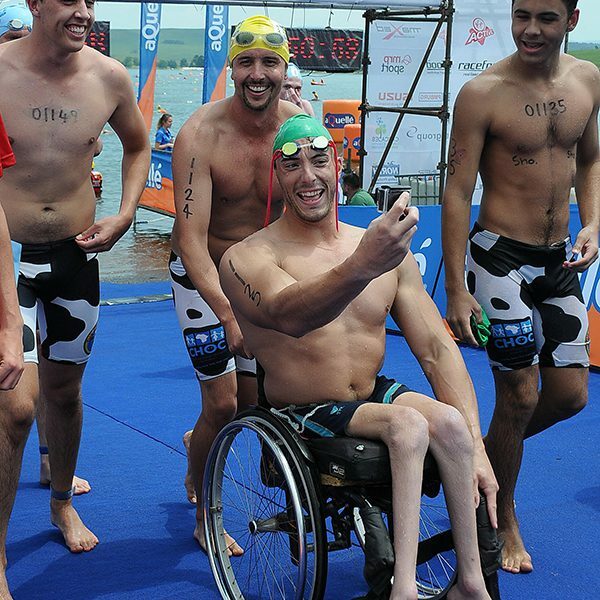 "Consistency gets Weiss the SA title"
"Weekend Wrap: 4 Feb 2019"
"Consistentcy pays off as Weiss claims SA title"
"Aussies grab Midmar Mile glory"
With the spray having settled on the 2019 aQuellé Midmar Mile, “The Cows” are paying tribute to some of their heroes that were among the thousands of Milers that took part in the world’s biggest open water swim on February 9 and 10. 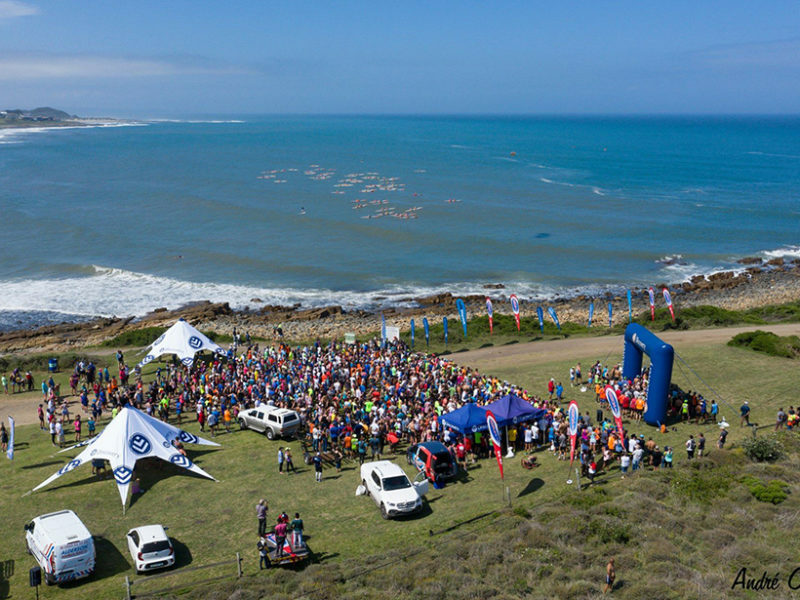 "Cows raise R500,000 at Midmoo Mile"
(Click to view full images) Finish Time has been crossing the country in the past few weeks with our timekeepers in Cape Town, East London, Port Elizabeth, Howick, Klerksdorp and Johannesburg. 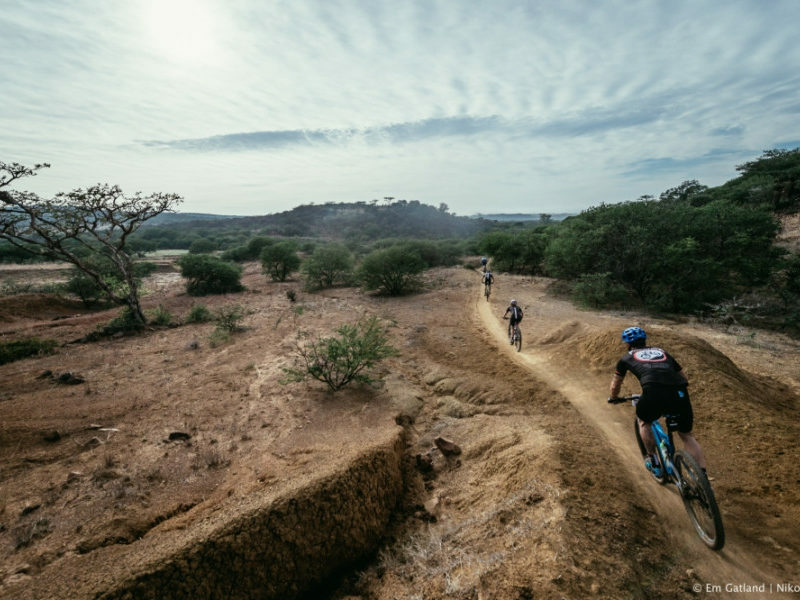 Enjoy some of their images from all over South Africa. 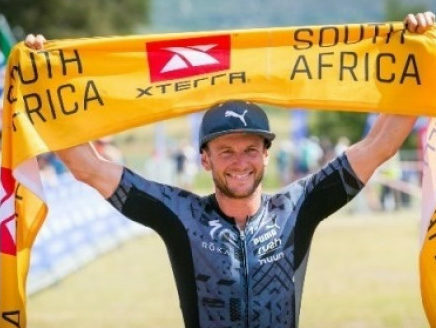 "Where Finish Time went in February …"
"New routes for XTERRA Grabouw"
"Sanlam Cape Mile attracts SA’s best"
"Aussies grab the glory at aQuelle Midmar Mile"